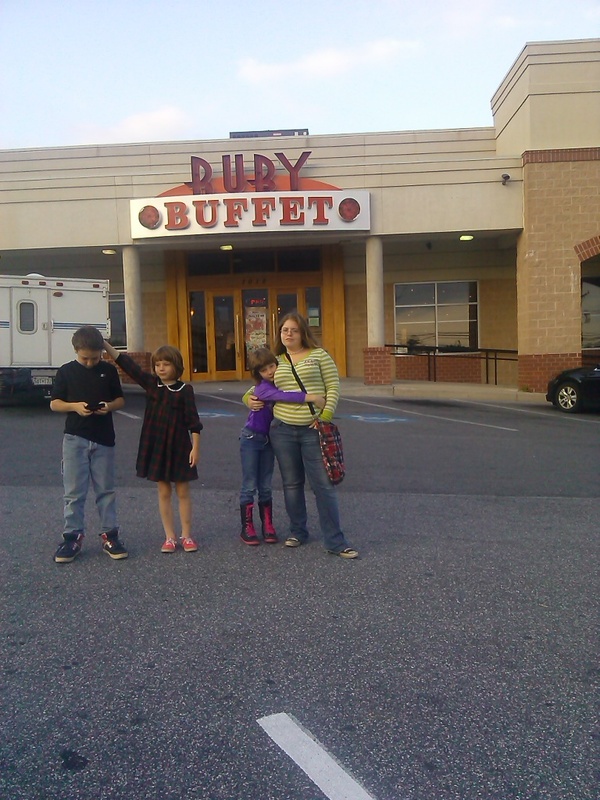 Because no Chinese buffet in Cockeysville! This entry was posted on October 2, 2014, in cass entertains herself, cass goes and tagged Project 365. Bookmark the permalink.